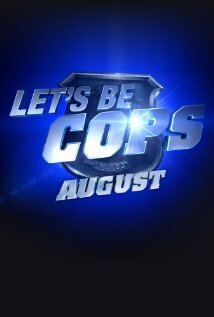 Starring: Damon Wayans, Jr., Jake Johnson, Nina Dobrev, Andy Garcia and more. 2. 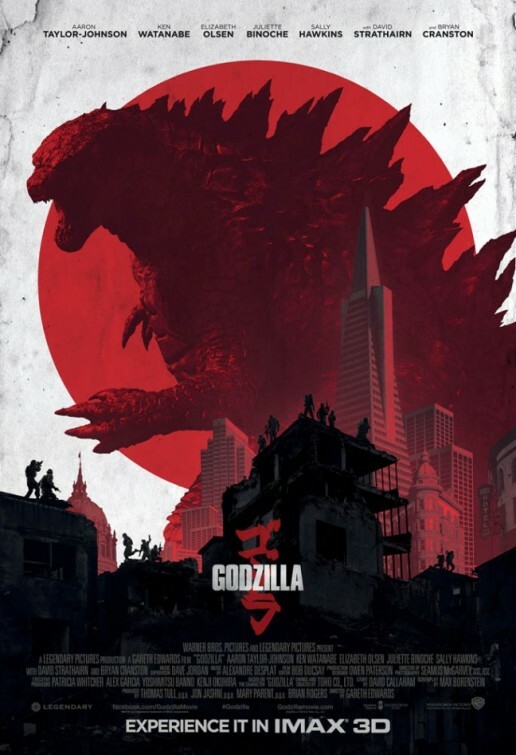 Godzilla (new int’l trailer). Starring: Aaron Taylor-Johnson, Elizabeth Olsen, Bryan Cranston, Ken Watanabe and more. Starring: Taissa Farmiga, Mark Strong, Indira Varma and more. 4. The Fault in Our Stars. 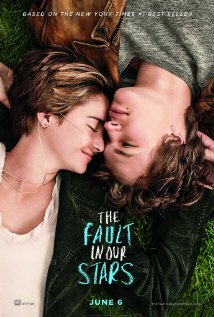 Starring: Shailene Woodley, Ansel Elgort, Willem Dafoe, Laura Dern and more. Starring: Megan Fox, Will Arnett, William Fichtner, Noel Fisher, Tony Shalhoub and more. Starring: Paul Rudd, Amy Poehler, Bill Hader, Cobie Smulders, Christopher Meloni and more. 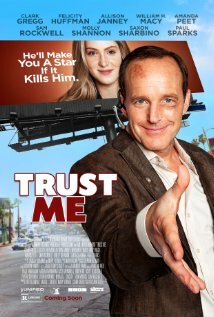 Starring: Clark Gregg, Amanda Peet, Sam Rockwell and more. Starring: Patricia Arquette, Ellar Coltrane, Ethan Hawke and more. Are you interested in this project? I am. Wide Release: The Amazing Spider-Man 2 (my review to post later) and Belle. 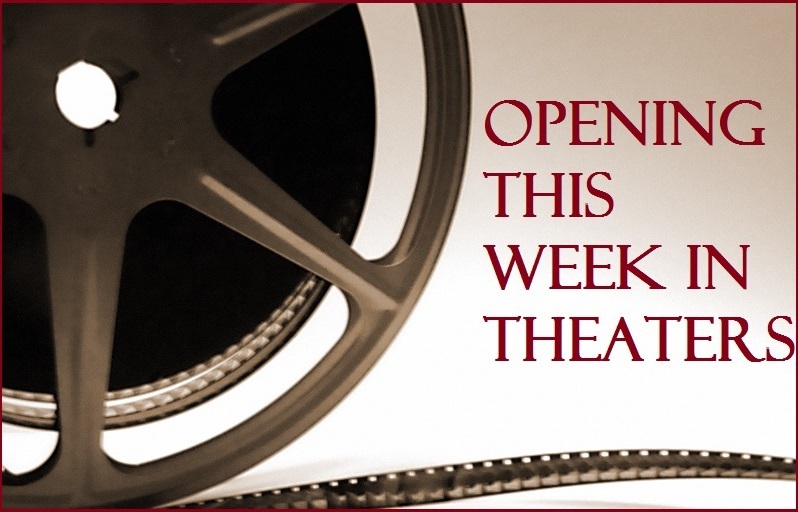 Limited Release: Walk of Shame, The Protector 2, Ida and more. GODZILLA!!! Although, I am curious about the re-title Mark Strong film. I’ve enjoy just about everything I’ve seen of this fine Brit actor. 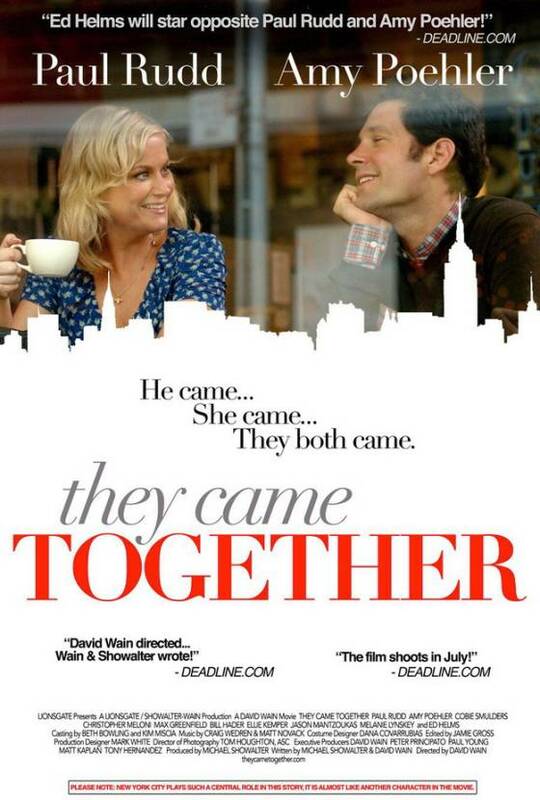 . . .the tagline for They Came Together is a brilliant little bit of perverse marketing. I like it. Hey Tom! You’re right. I hadn’t taken the time to consider it. but you’re so right. ha. 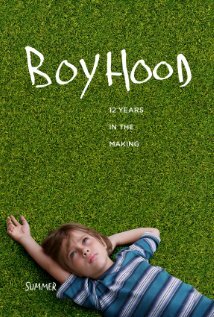 Boyhood definitely strikes my curiousity and I like seeing new type of materials so I’ll be seeing that! Godzilla looks so awesome. 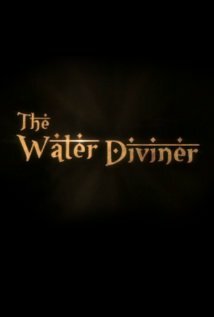 I’m so looking forward to this one, the trailers are fantastic. Some interesting films there. Still not sure what sort of tone the turtles will take but it could work. Godzilla is definitely becoming more interesting though. Linklater’s Boyhood looks like it has lots of potential, looking forward to that. Love the tune that runs throughout the trailer. 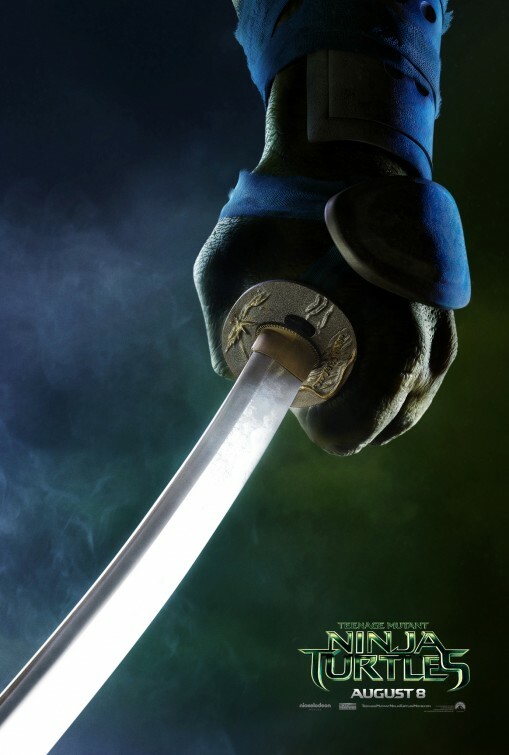 I am thinking that TMNT will disappoint more than delight. Sadly. I’m curious what other characters they may tease in the film.